Comprehensive lab testing, including Labcorp and a few specialty laboratories for food allergy/intolerance testing, hormone screening, and genetic testing. The Healing Power of Nature - Each individual has an inherent healing mechanism within the body that responds to heal itself, restore health and ward off disease. First Do No Harm - Utilize non-invasive and natural treatments to minimize the risk of harmful side-effects, yet recognizes the need for higher-level intervention when necessary. Identify and Treat The Cause - Work to find and treat the root cause of illness, not just the symptoms of disease. Treat The Whole Person - Illness is the result of a complex interaction of physical, mental, emotional, genetic and environmental and other causes. We focus on all aspects of an individual to find the cause of illness and develop an appropriate treatment. Doctor as Teacher - The original meaning of the word "doctor" was "teacher". NDs work to educate, empower, and motivate individuals to learn and take responsibility for their own health. "It's a lovely, professional, and friendly place. Solid medical plus!" 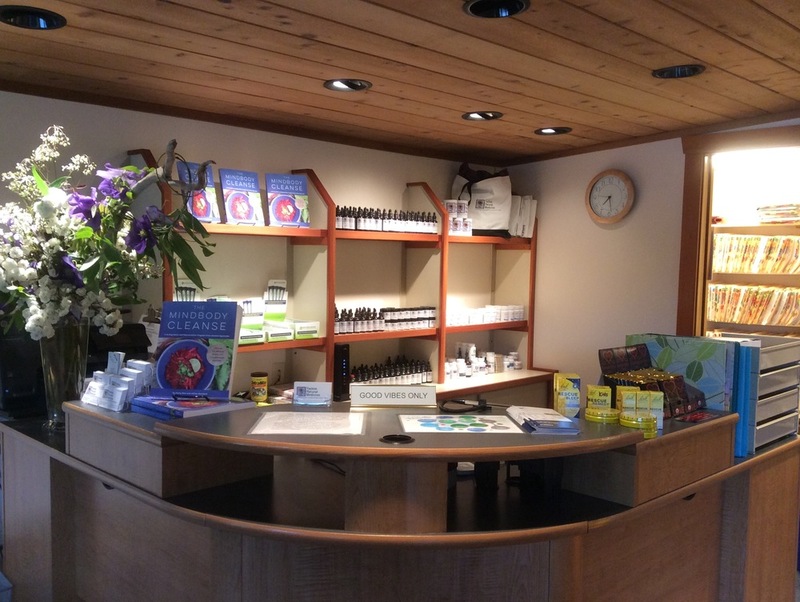 "My three children and I have been patients at Vashon Natural Medicine for over 10 years. I have referred other family members and friends as well who have all been thrilled with their ongoing care. The office is always warm and welcoming, and the staff thorough and supportive. If you're looking for a professional, knowledgeable and truly comfortable and caring place for your family's healthcare, this is the place!"